Researchers have demonstrated that the serum of patients suffering from Bipolar disorder (BD) may be toxic to human neuronal cells and affect their connectivity ability. The study, published in the International Journal of Neuropsychopharmacology recently, was performed by a group led by Fabio Klamt (Federal University of Rio Grande do Sul, Brazil) and Flávio Kapczinski (Clinics Hospital of Porto Alegre, Brazil). 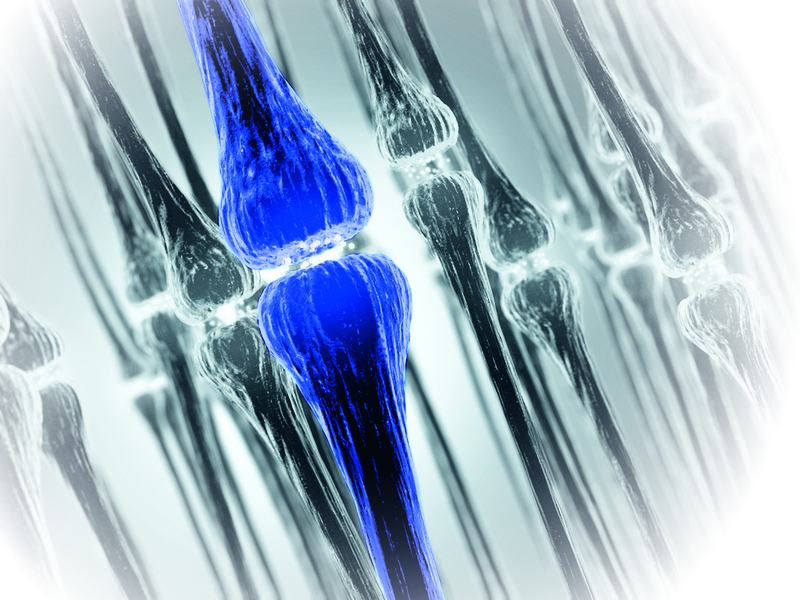 The team demonstrated that differentiated neurons exposed to serum from bipolar patients exhibited a significant loss in neurite density compared to those exposed to healthy donor blood. BD is a severe and complex mental illness characterized by alternating episodes of mania and depression throughout life, for which there is currently no cure. BD results in a reduction in brain volume and neuroprogression, leading to a loss of neuronal connections and neurocognitive deterioration. Several blood markers are associated with the severity and frequency of mood episodes in BD patients, including brain-derived neurotrophic factor and early-growth response 3 protein. The study presented therefore aimed to assess if these markers were also linked to the changes observed in the brain of BD patients.